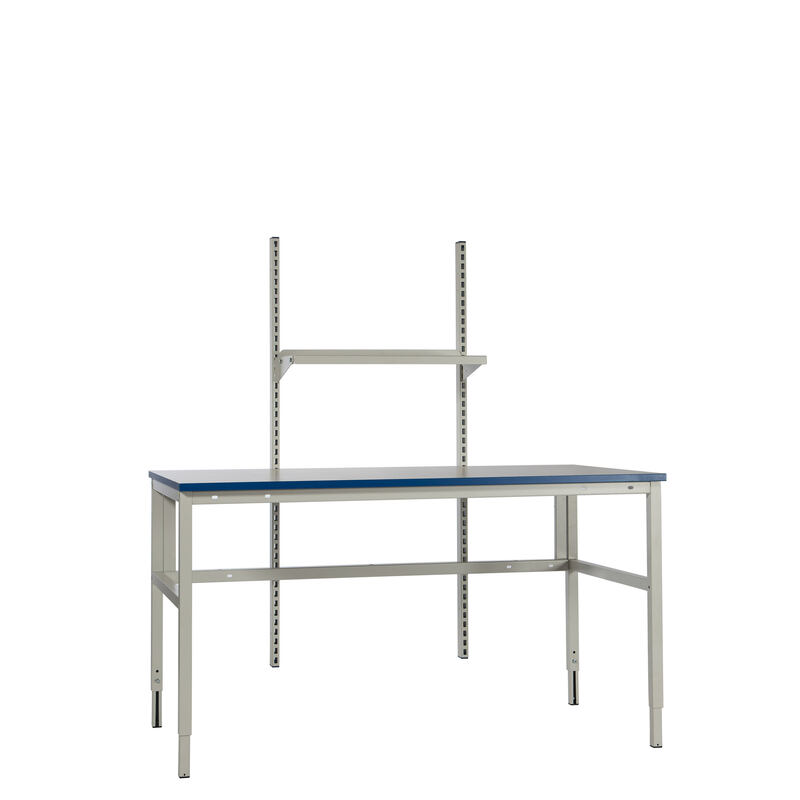 We offer a wide range of work stations for both lighter assembly work and for heavier workshop tasks and packaging. 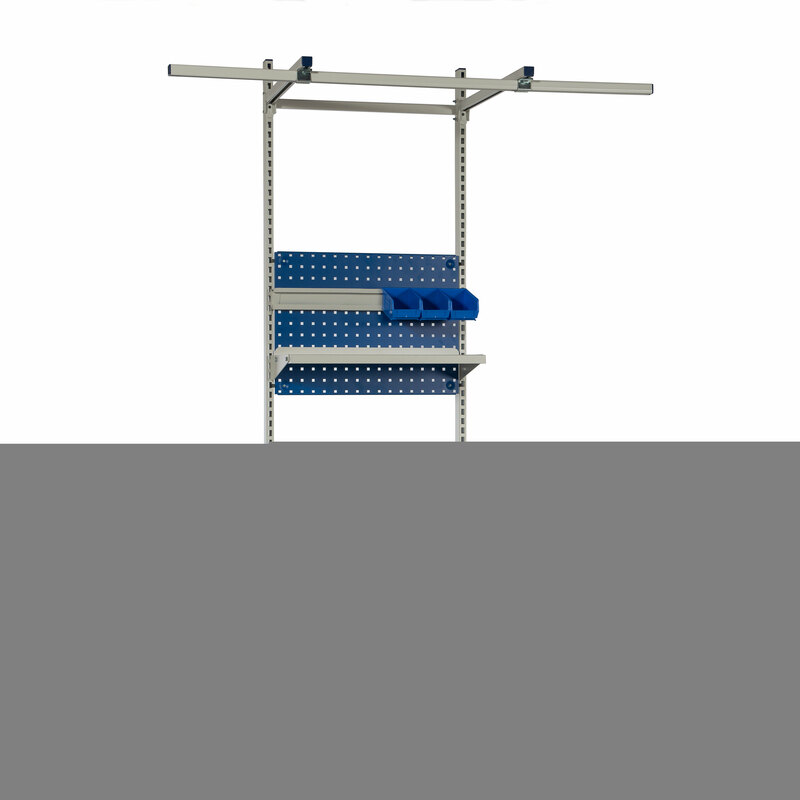 The frames are available in a variety of widths and depths which, together with our wide range of accessories, provides a flexible system that suits your needs. 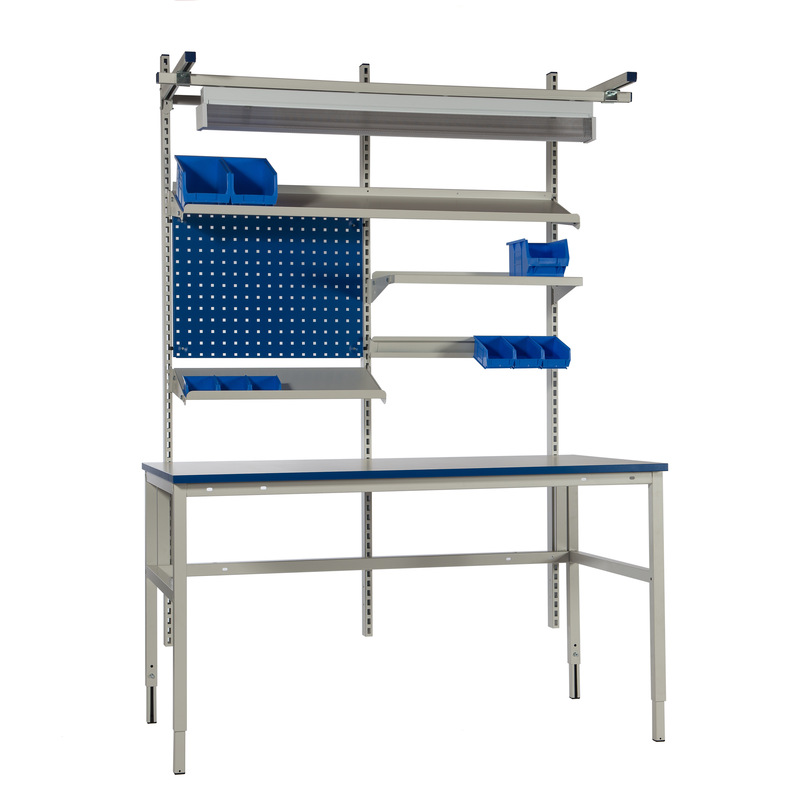 Add to that specially adapted products and a large range of work tops and we have one of the market’s comprehensive ranges of workbench systems.